Dekker Machines and Service is a solid company with many commercial and technical capacities. 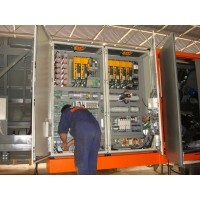 The core of the company lies in the “just in time” delivery of the right solution. Whether this is about a new production process or maintenance. 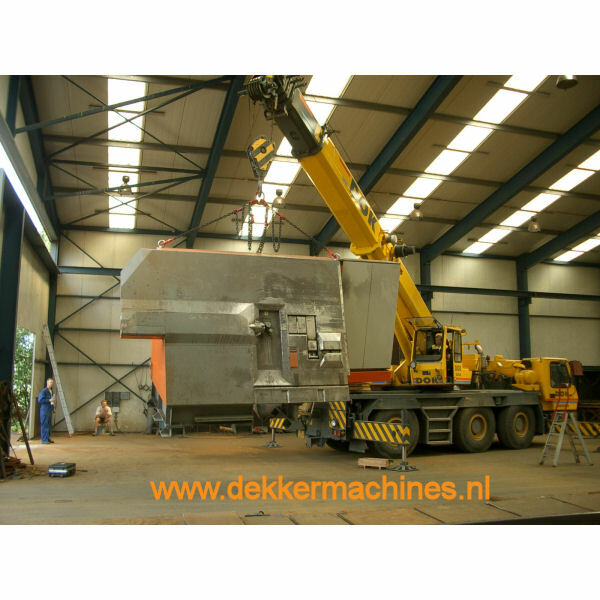 Your machines are known to Dekker Machines and Service and with its own service team of trained technicians, Dekker Machines and Service can keep your production process in a good condition. 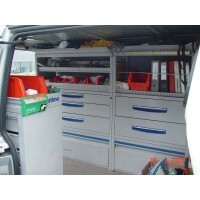 You can call on the service team 24 hours a day, 5 days a week. Our team consists of several technicians who install machines very quickly, fix and maintain malfunctions. 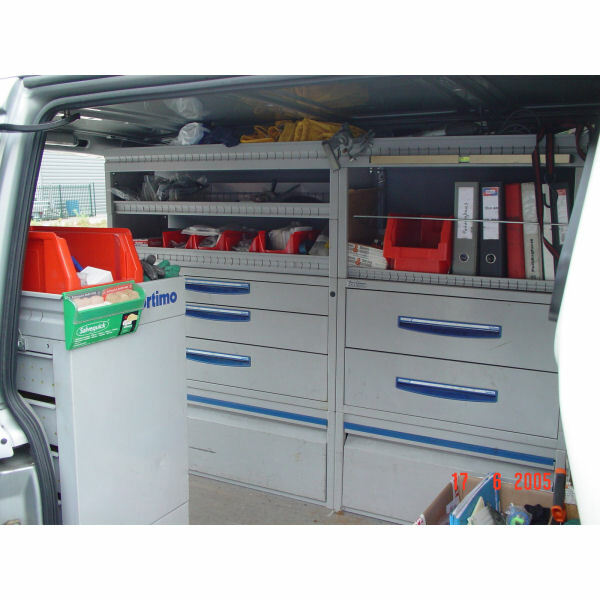 Fully equipped service vehicles that are used for assembly and maintenance work on stationary installations.